Celebrate the Christmas of this month with our beautiful Mobipixie Christmas eCards to free send or share greeting cards our family and friends. You are Friends and family will be enchanted by these happy magical Christmas eCard wishes. 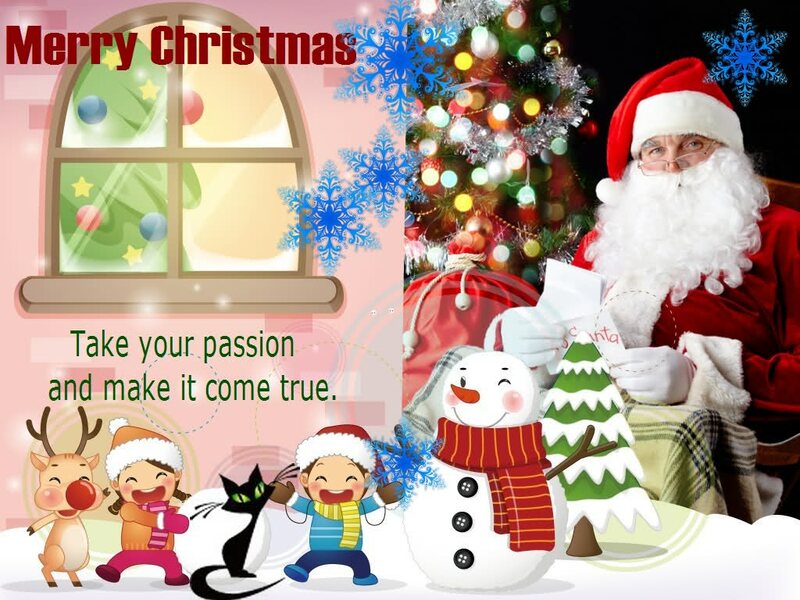 Mobipixie Greeting cards want to make your Christmas memorable it is something special this end of year. You coming Mobipixie e-cards and do you send our greeting cards your relative person. MobiPixie is a New and advanced Greeting cards photo sharing, collage maker and photo editor platform for sharing with mobile media sharing and social networking platform for mobile phone application users. You can upload, edit, transform, share, distribute, archive, create social groups, edit, enhance, print, play and do many more things with your photos. You can keep your photos private, or make them public. 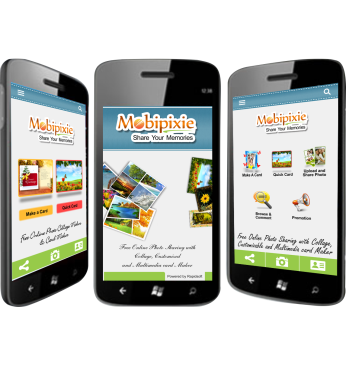 MobiPixie is all about mobile application like android or iphone apps. MobiPixie only one advanced service platform for you make without register or register free greeting cards, photo collage or send cards. Lets you send free high-quality, customized; colour greetings from with both mobile and online web service. If you have save your photo or greeting then option you make gallery register private or public or used to all time anyone anywhere in the world. With so many features, MobiPixie makes it fun to manage your photos & use them to share your joy! Create Custom & Personalized Greeting & Invitation Cards & Send Them Instantly Using MobiPixie. Advance Online Card Design Tool Accessible from MobiPixie.com with Full Text & Image Editing Including Image & Text Rotation, Font Size & Color selection. We have brought to you greeting cards or E-cards. For the coming festival Christmas , Happy New Year:- http://goo.gl/Ln6Zom and Iphone – http://goo.gl/P1yu8i or Happy New Year Mobile Application here are – Android – http://goo.gl/T9WM6W or Iphone – http://goo.gl/P1yu8i Mobicards is the best application for sending free online Greetings and E-cards coming Christmas Day and Happy New year.